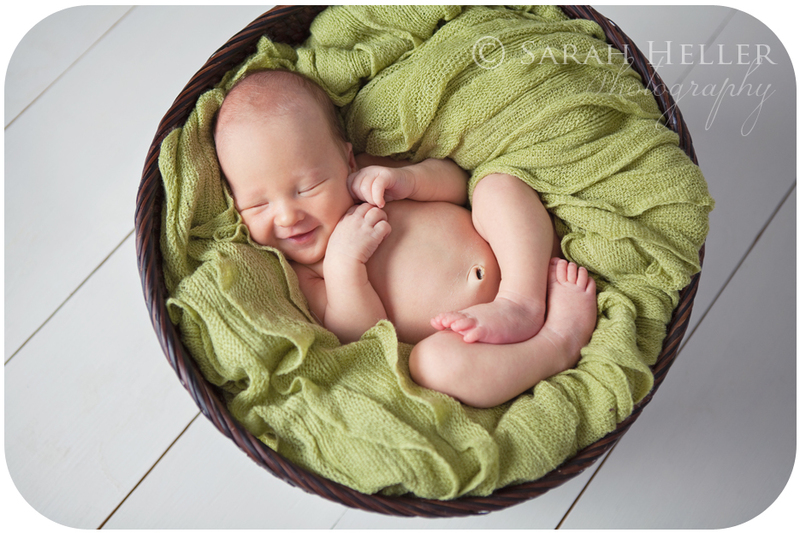 We had all kinds of plans for this little one and he had a plan of his own which didn't include some of our plans...haha. 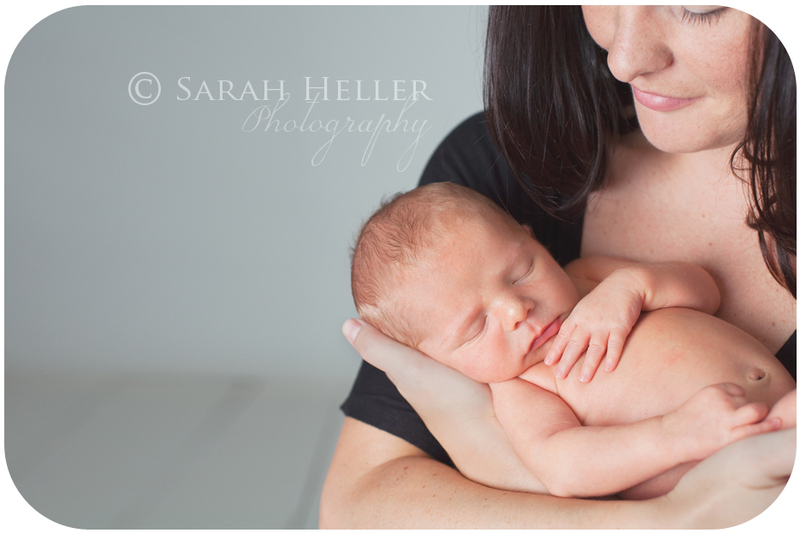 And, with newborns, that is often the case. 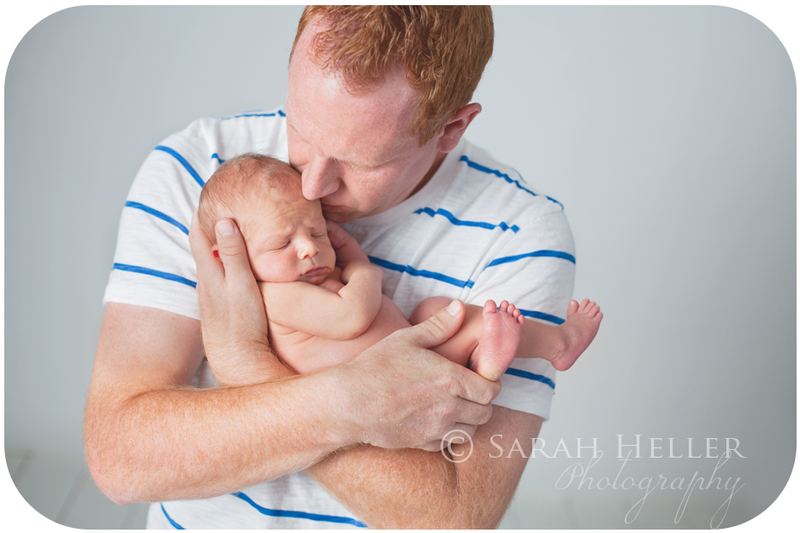 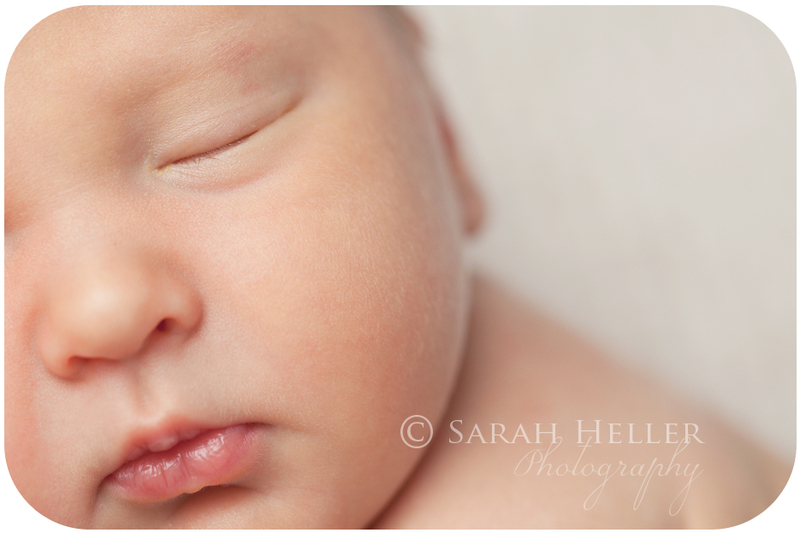 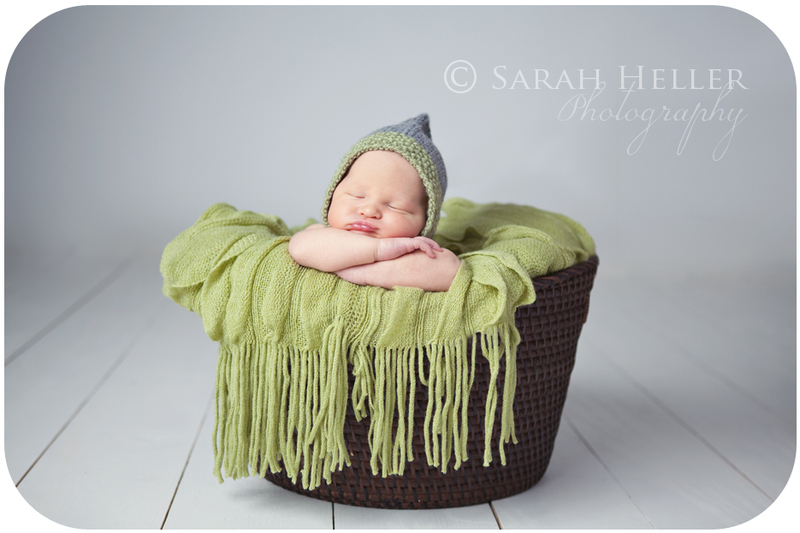 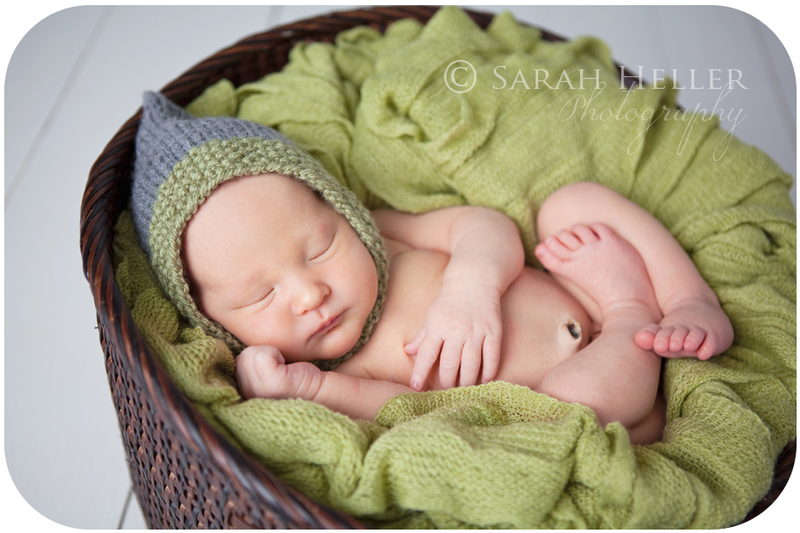 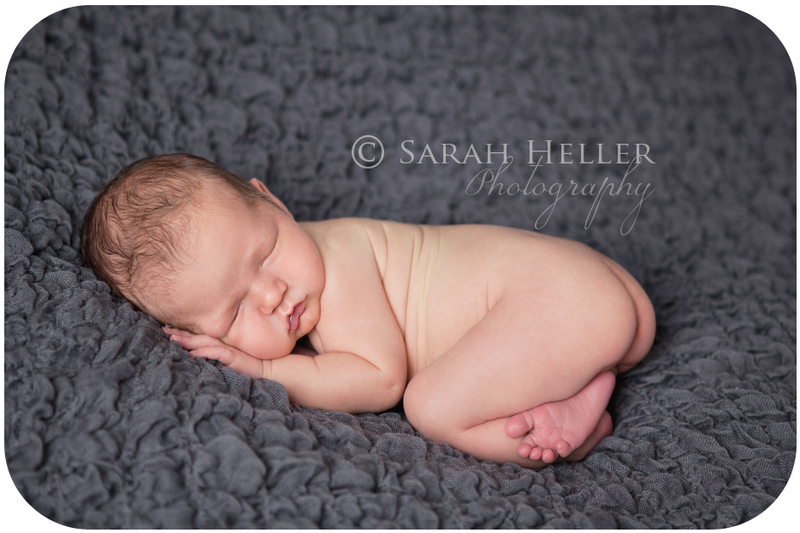 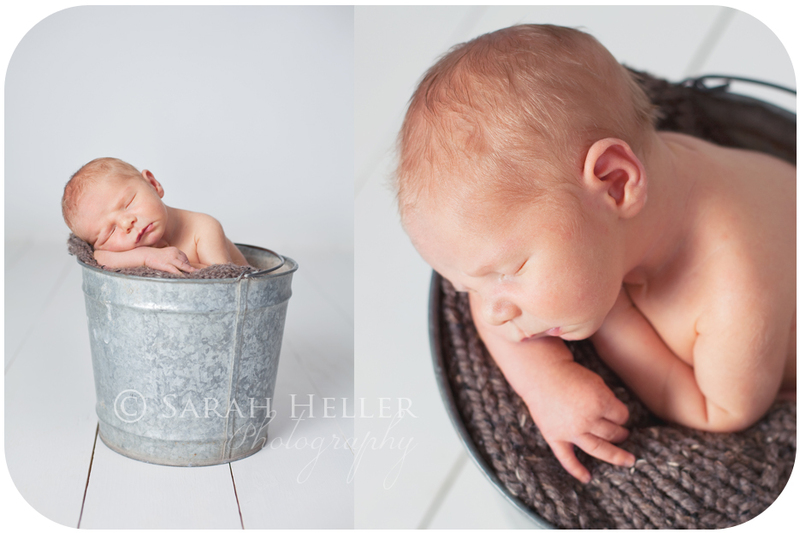 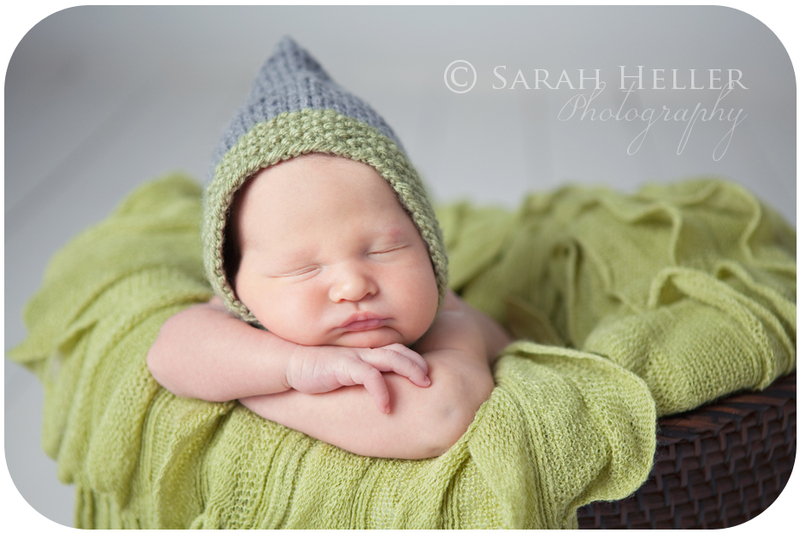 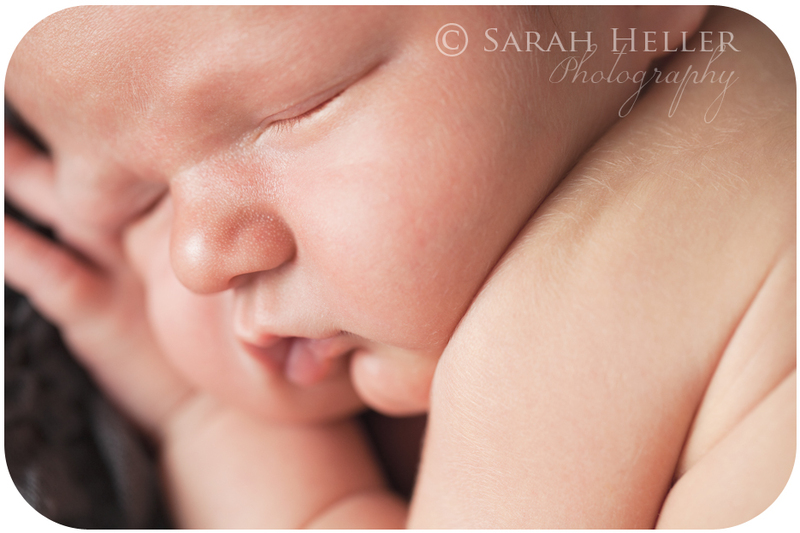 Newborn photography takes a lot of patience and sometimes more time than you would expect. 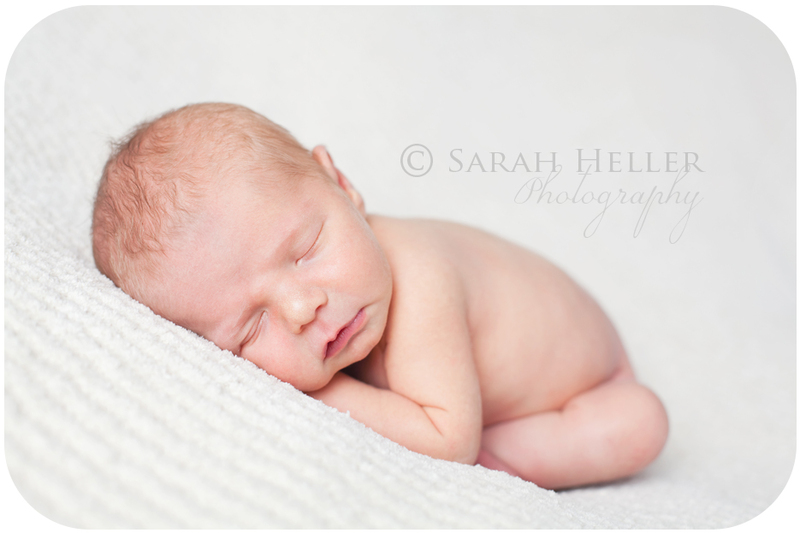 My sessions usually are around 2 hours but can last as long as 4 hours if we are feeding and trying to get baby to the deep sleep stage. 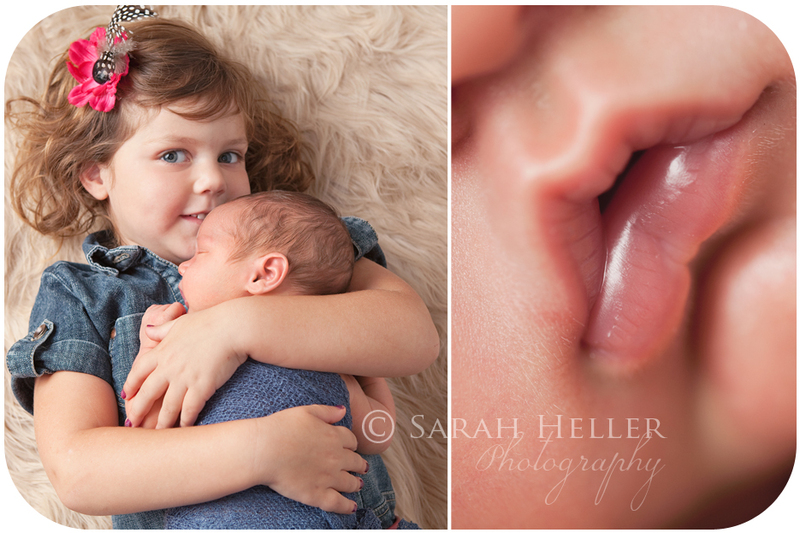 I'm always thankful if there are siblings along that there is a helper other than Mom to focus on entertaining older children. 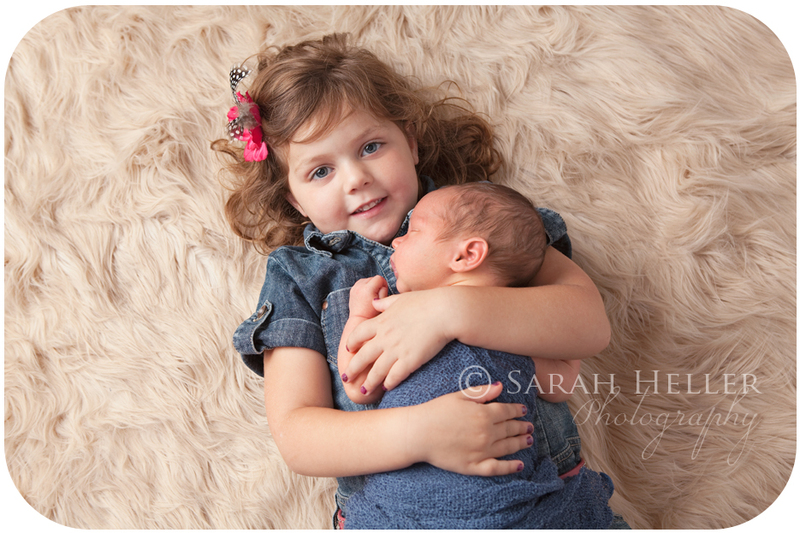 I do have a TV with some movies and some toys also, which helps:) This little girl did such a great job and I can tell is going to be a wonderful big sister. 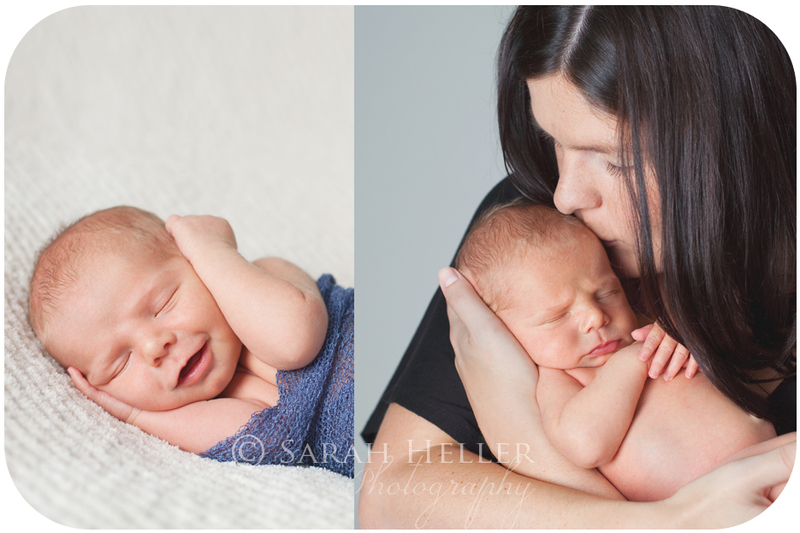 I love some of the images we got of them together especially:) Hope you enjoy!